For field services for web presses & technical support, call 1-800-272-6121. Graphic Systems Services offer expert service support for Schriber, Harris Graphics, and Didde equipment as well as new presses. GSS also provides service for Hamilton, Stevens, Goebel, Sanden, RDP, Muller Martini, Tayio, and Miyakoshi web offset presses. GSS brings our knowledge and experience of web presses to all types of presses.  Graphic Systems Services offer experienced technicians and detailed knowledge at competitive rates. Experienced technicians capable of trouble shooting and repairing all types of printing equipment problems. Immediate response for emergencies as required to meet your need. Professional, turnkey operation that does the total job for you and prevents start up and operational problems. Engineering staff maintained to ensure proper design in you requirements whether standard or special to your exact specifications. Identify parts replacement and repair needs so you can bring your machine up to proper operating condition. Formal training program designed to give basic knowledge for proper operation as well as sophisticated techniques for increased production and reduced waste. Complete service offering with parts and labor to rebuild or refurbish your equipment. Realignment is sometimes necessary on existing machinery due to foundation and equipment settlement or change out of components. 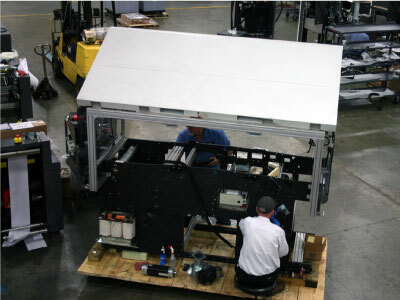 Also to insure accuracy and prevent maintenance problems when installing units or moving a press. Accurate boring of cylinder frame holes without having to disassemble the entire unit or sending frames to a machine shop. Major savings in man hours and machining costs. A computerized program to measure the response of a machine and determine torsional vibration or periodic fluctuations in angular velocity. A quick, accurate way to determine causes of printing and register problems or to prevent premature parts failure. Printing is based on interaction of inks, papers, plates, blankets, press and chemistry. We can analyze printing problems to improve quality and productivity. Technical support to convert to UV ink printing. Graphic Systems services has the experience, knowledge, and tools to provide high quality and detailed field service for web presses at competitive rates. Contact us today to discuss how GSS can best serve you and your web presses.